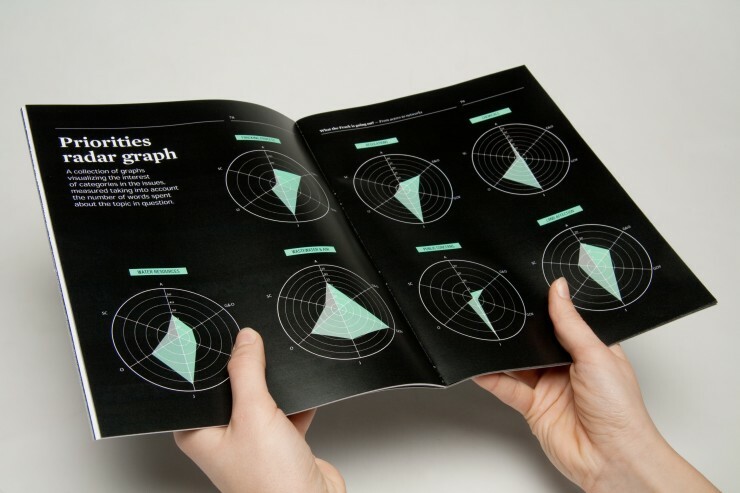 “What the Frack is going on?” or, more briefly, “What the Frack?” is a visualization project developed during the Integrated Course Final Synthesis Studio A.Y. 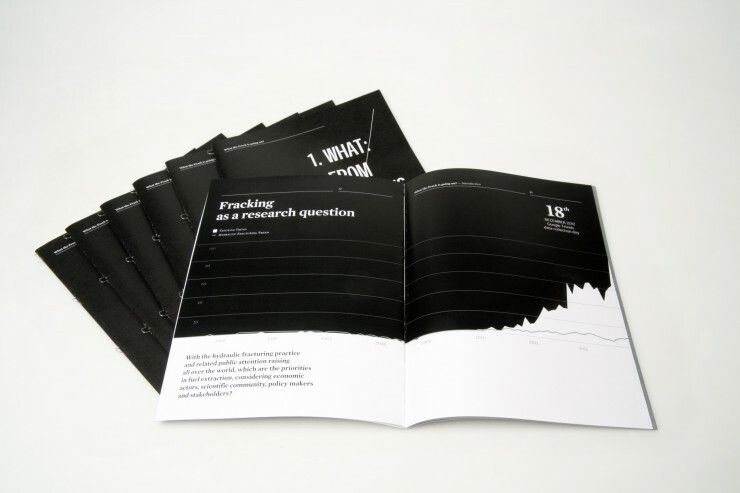 2012-13 and mapping the controversies of soil degradation and hydraulic fracturing. 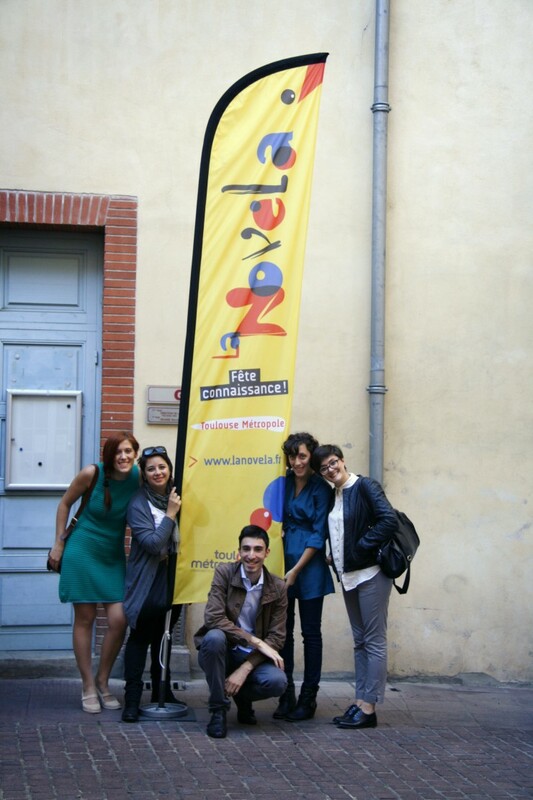 The authors have been awarded with the opportunity of presenting the whole work during La Novela – Fête Connaissance, science festival that took place in Toulouse from September 28th to October 12th, 2013. 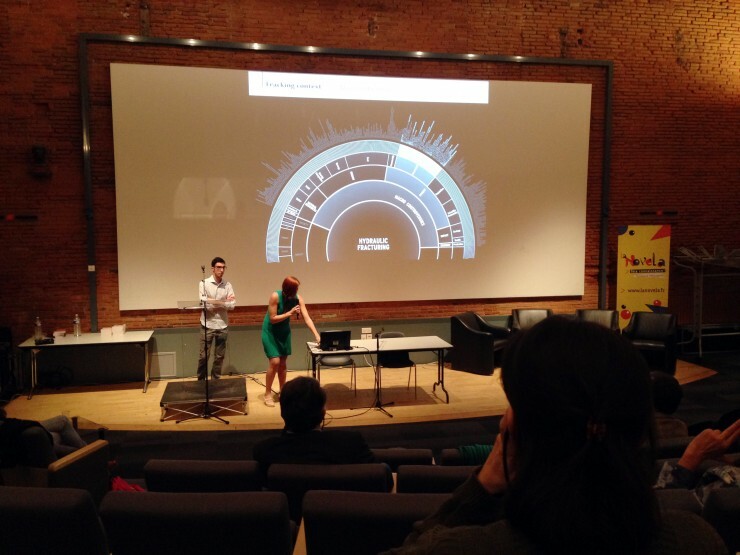 Our students’ presentation was part of the International Prize of Cartography of Controversies, promoted by Bruno Latour, whose aim is to collect and publicly present the best projects of the year around topical controversies in order to provide citizens with tools to understand the debates and take a stand within them. Chiara Andreossi, Massimo Guizzetti, Cristina Palamini, Giulia Peretti and Silvia Recalcati presented on Monday October 7th, at 6pm, in the Salle du Sénéchal in front of students from French (Telecom Paris Tech, Les Ponts Paris Tech, Les Mines Paris Tech, Sciences Po) and American (Princeton University School of Architecture) institutions. 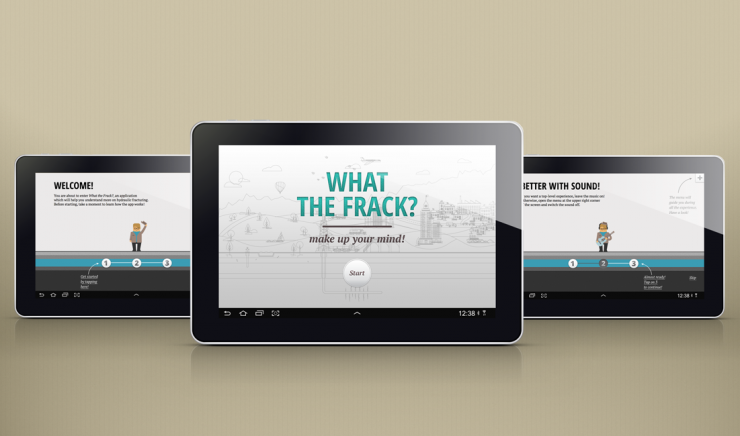 Have a look at their website www.whatthefrack.eu to see all the project outputs and to find out more about the topic!